Dr. Peter Carter is an expert reviewer for the Intergovernmental Panel on Climate Change. Dr. Peter Carter and Elizabeth Woodworth co-wrote Unprecedented Crime: Climate Science Denial and Game Changers for Survival. Dr. Peter Carter is our guest for this episode. It is too late for the planet, and civilization, to not suffer serious consequences of climate disruption owing to human release of fossil carbon into the atmosphere for a century or too. But, perhaps it is not too late to reduce the effects to the point where we can maintain our civilization. But, Carter and Woodworth argue, for that to happen, we need to get past the criminals who are holding us back and get on with the changes that should be made. 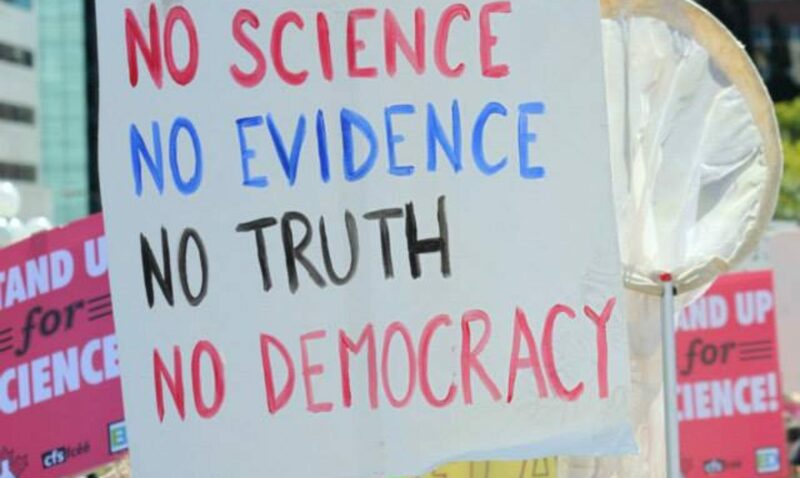 In our interview, we discuss the role of dark money, science denial, and politics in thwarting efforts to address climate change. We also discuss the role of the media, presenting meteorologists, the government, and all the other actors that one might expect to acknowledge and at least try to address a clear and present danger. Peter Carter lays out the case for regarding inaction, and anti-science activism, as a true crime against humanity. Unprecedented Crime: Climate Science Denial and Game Changers for Survival is an excellent, and engaging book, simply put, a must read. But first, listen to the podcast!